Build a solid mathematics program by emphasizing prioritized learning goals and integrating RTI into your curriculum. Prepare students to move forward in mathematics learning, and ensure their continued growth in critical thinking and problem solving. 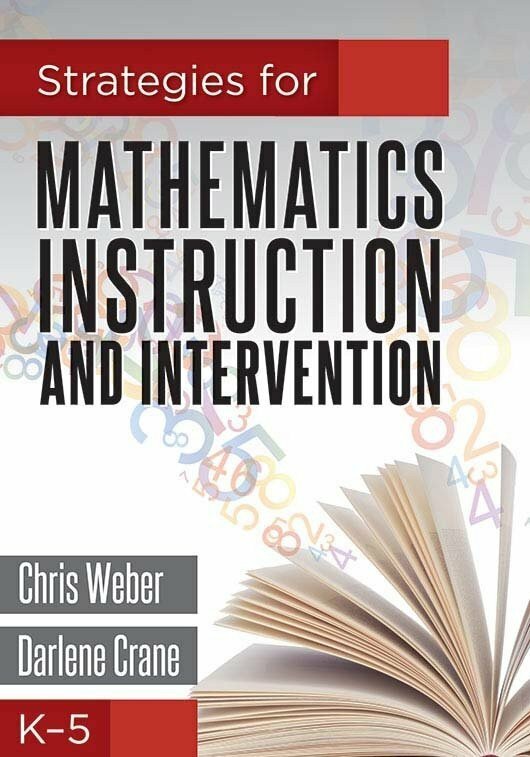 With this book, youll discover an RTI model that provides the mathematics instruction, assessment, and intervention strategies necessary to meet the complex, diverse needs of students. Understand how teaching prioritized standards helps students become college and career ready and able to retain mathematics knowledge. Gain strategies to build the RTI framework into your mathematics program. 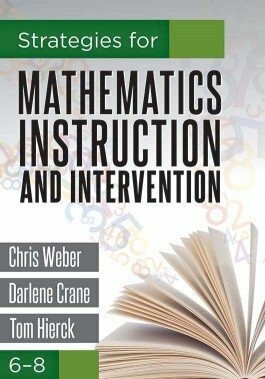 Learn to teach mathematics in a way that helps learners gain conceptual understanding, procedural competency, and the ability to apply mathematics knowledge. Discover how to create assessments for determining students difficulties and appropriate supplemental interventions. Access reproducible tools to support your mathematics program.